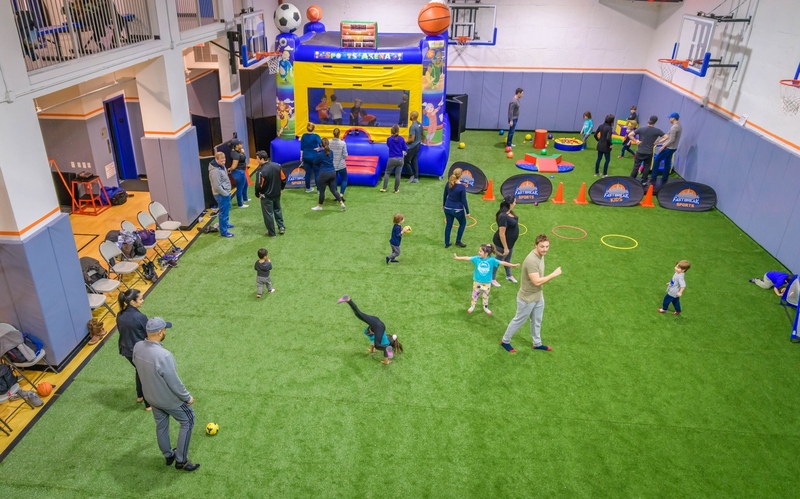 Celebrate your child’s special day with Fastbreak Sports, the best center for sports themed birthday parties in NYC for ages 3 and up! You can choose from a variety of sports and activities, such as basketball, soccer, floor hockey, and dodgeball! Make your party FAST-tastic by adding our very popular bounce house or our inflatable gaga pit. Fastbreak strives to customize each party based on the birthday boy/girl needs and wants. Our staff is exceptionally energetic and will ensure that the party is care-free and filled with tons of fun! Click here to view our Party Contract. *The packages above are based on up to 20 children. 21-25 children, an additional charge of $150 Total.